If you thought the likes of The Last of Us Part II, Death Stranding, Concrete Genie, Days Gone, Ghost of Tsushima, Dreams, and a few other announced PS4 exclusives was all Sony had left this generation, well, you're wrong, at least according to a new report. 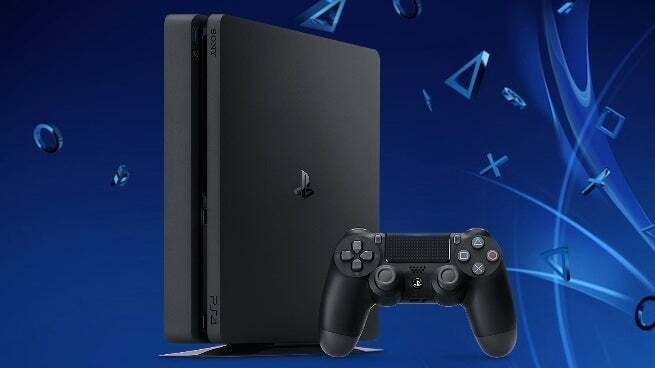 According to Industry Analyst Daniel Ahmad, Sony itself has a couple unannounced PS4 games in the pipeline, some of (if not all) which are based in existing IP, suggesting they're substantial releases. "2019 will be another solid year for the platform due to the large install base, growing network sales, strong third party software, first party software and back catalog," said Ahmad on ResetEra. "Line-up for the first half of the year is set but second half is still in flux. Sony also has a couple of unannounced games (already existing IP) with PS4 in mind but I'm conscious that there have been discussions around making them cross gen/next gen titles. In general, most of the focus for Sony 1P is on PS5 right now. It is still early to talk about next gen but I imagine we'll hear some whispers come out of GDC." As you can see, it's quite possible many of these unannounced games are cross-gen, with numerous reports slating the PS5 for 2020. The real question is: from what studios will these games be? Presumably, most of (if not all) of these games will be 2020 bound, which is where Sony actually looks a little bit light at the moment. Of course, all of this should be taken with a grain of salt. While the claims are far from outrageous (in fact they seem probable), and while they are from a reliable source who is good for information like this, it isn't from the mouth of Sony itself. In other words, it's not official confirmation of anything, and thus shouldn't be treated as such. Anyway, as always, feel free to leave a comment letting us know what you think. What games are you hoping to still see from Sony on PS4? I personally hope they re-release the God of War series in one collection. I would play the heck out of that.